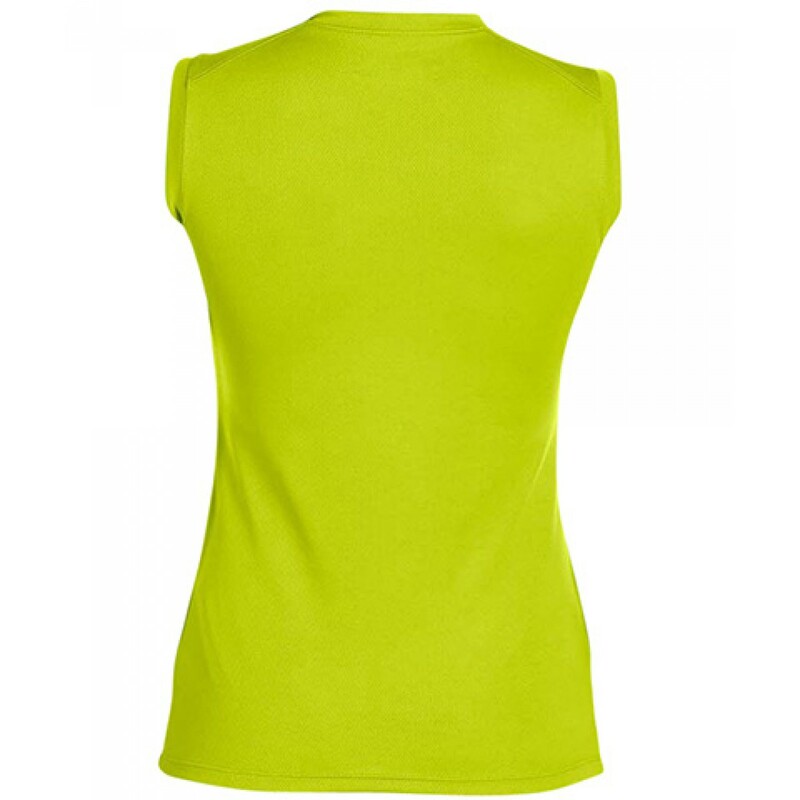 This Athletic V-neck sleeveless T-shirt will not only be efficient for an empowering workout, but perfect for your event logo to be printed on. 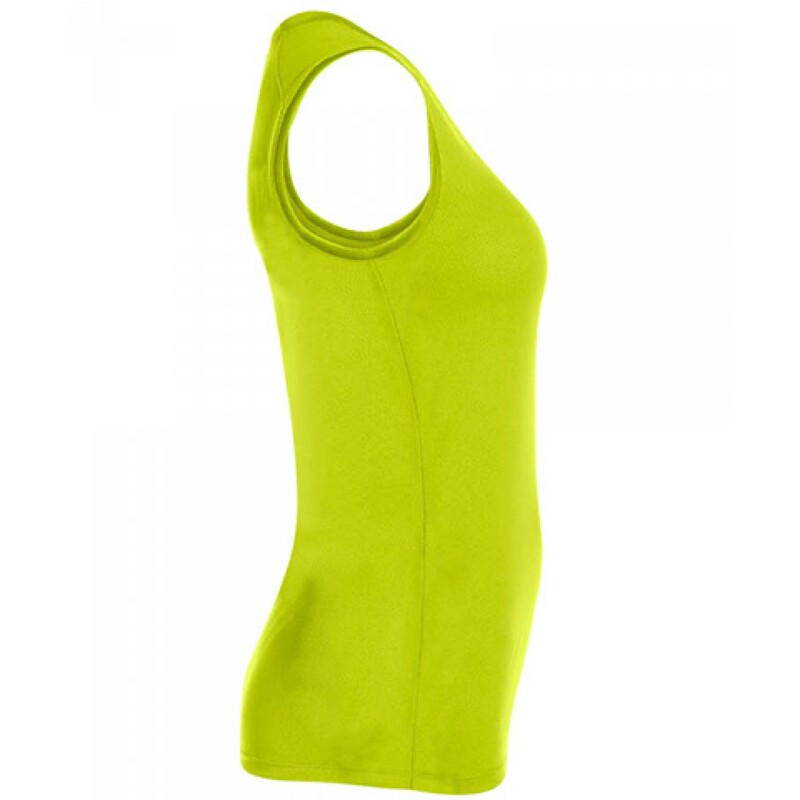 More to this, it provides you with the comfort and flexibility you need for extra mobility. 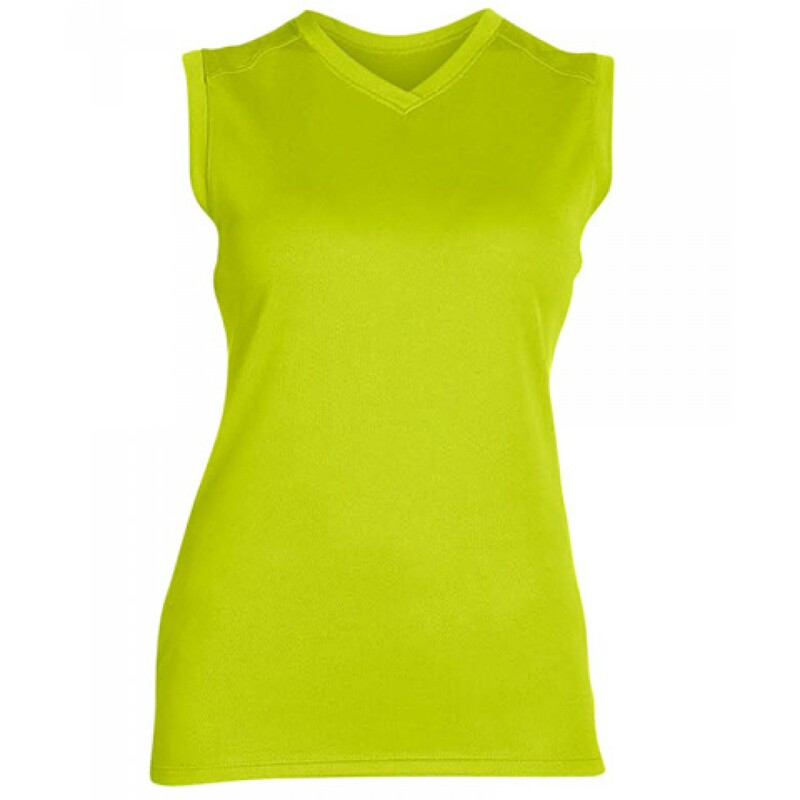 This Athletic V-neck sleeveless T-shirt will not only be efficient for an empowering workout, but perfect for your event logo to be printed on. It is light weight and provides you with the comfort and flexibility you need for extra mobility.